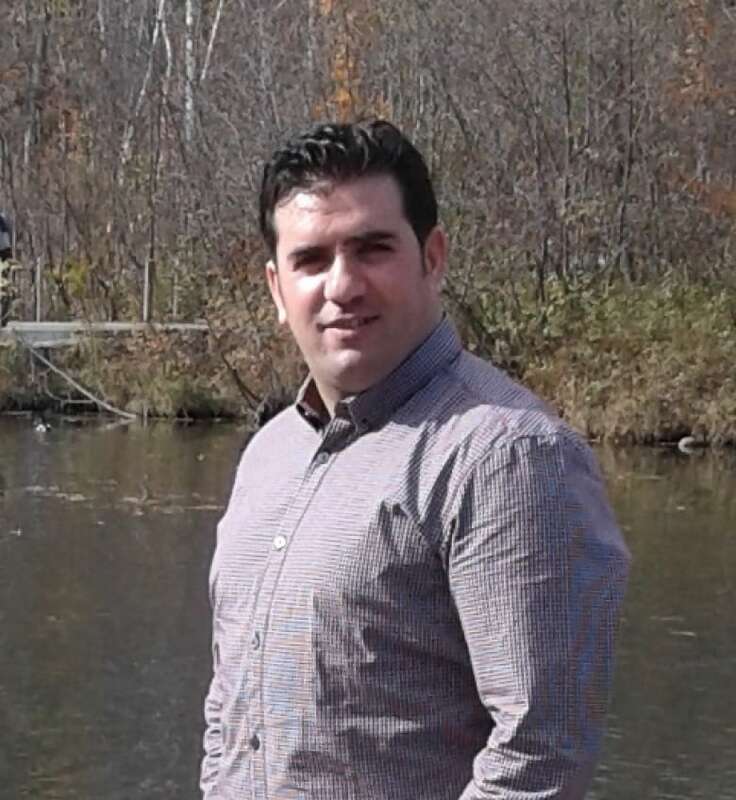 Idir Merakeb has worked as an engineer all over the world, but after landing in Quebec in 2016, the only job he could find was at a call centre — until he took a skills test and landed a job in the Beauce. The native of northern Algeria's Kabylie region feels right at home amid the noise and camaraderie, transplanted in the village of 540 tucked away in Quebec's southern Beauce. "It's a little bit colder in winter," he admits. For as long as he can remember, Merakeb has had his heart set on living in North America, to "live the American dream — and why not the Canadian-Québecois dream?" he asks. Canada, he says, is "a country of freedom, safety and equal chances for everybody, regardless of their origins, religion, sexual orientation." As a mechanical engineer who's worked in Russia, Jordan and Qatar for an international oil-field service company, not being able to work in his field in Quebec was difficult to accept. "I was an engineer doing calculations and plans for wells in the middle of the sea," explained Merakeb, "and then all of a sudden, I'm in Montreal — it's a beautiful city, but I'm not working. I'm not using my skills." As well, Quebec didn't recognize his engineering diploma and skills. "You cannot just go and see an employer and say, 'Yes, I'm an engineer!,'" Merakeb said. 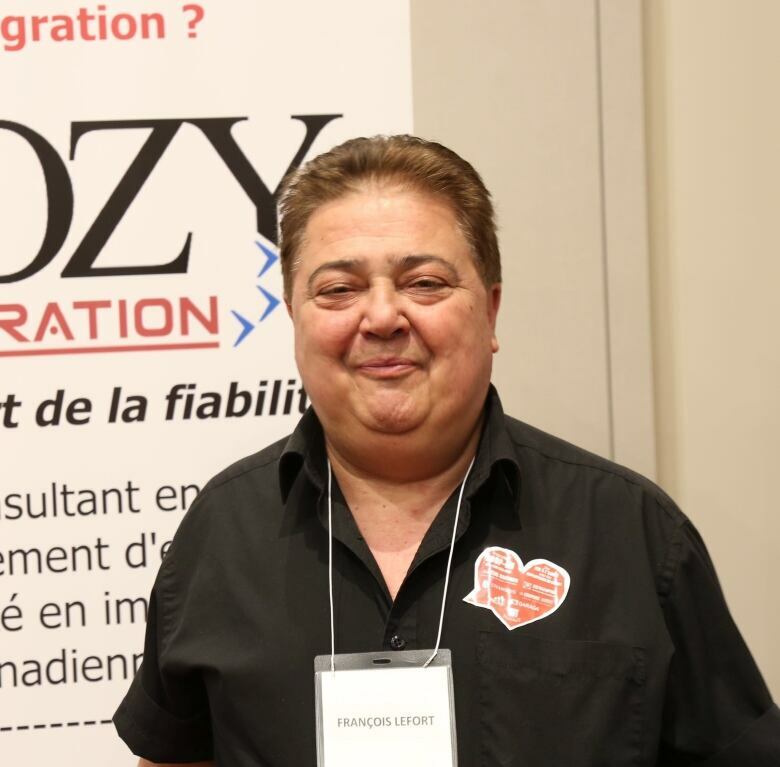 Merakeb's circumstances changed after he attended a job fair in Montreal and met François Lefort, an industrial psychologist and Estampro's human resources manager. Lefort realized the work experience Merakeb had could be put to use in his region. "We need skilled workers in the Beauce," Lefort said. In order to determine Merakeb's skill level, Lefort had him undergo a test he'd developed which determines people's aptitudes to work in highly computerized and roboticized factories. Called ERPS 360, the test quantified Merakeb's skills. The results are recognized by companies in Quebec, even if his diploma is not. Ultimately, that's what led him to his current job with Estampro. For Youcef Moulahcene, too, Lefort's ERPS 360 test proved to be a game changer. Moulahcene, a university classmate of Merakeb's, worked in China and all over Europe before immigrating to Canada. "I spent most of my time living on planes," he said. He wanted a job that would allow him to spend more time at home, and Canada beckoned. "In the sixth grade, I had a test on world flags and I chose to draw the Canadian flag," he explained. However, after arriving in the summer of 2016, Moulahcene realized the new life he'd imagined for himself and his family might not come with the job he wanted. "I went through 67 job interviews," he said — and that was only for jobs in his field. "Sometimes we look at a diploma coming from elsewhere than Canada or the States and say, 'They're probably not as strong as we are,'" Lefort said. "That's why I offered them ERPS 360," he said, "to make sure that the future employer would know how skilled they are." "Let people show you that we can build something great," Merakeb said. In the end, he said, that will help Quebec companies to compete — "not only in North America, but around the world."